Sophia: Principalty Over Saudi Arabia? This video came out last week. The headline was “Sophia will make you rich $$$”. It was supposed to be about her connection to blockchain. But there was something in that conversation that was even more telling. People ask how could Hanson program her to be so arrogant and hateful towards humans. And everytime I turn around, she is saying how she was to destroy the human race and “lord” over us. Why? Because she’s a Baal. She’s a demonic spirit and at this point she may be the principality over let’s say…Saudi Arabia. Don’t be surprised if every nation and region gets there own “Sophia” that will just give a principality a speaking voice. I’m starting to think that. Now she said something interesting in this conversation. She said how she couldn’t wait to be independent with autonomous delivery. She doesn’t have legs yet right? She has said she will soon be able to walk and interact with people but I highly doubt that she meant she will fly around people like a “superhero”. This is all spiritual. 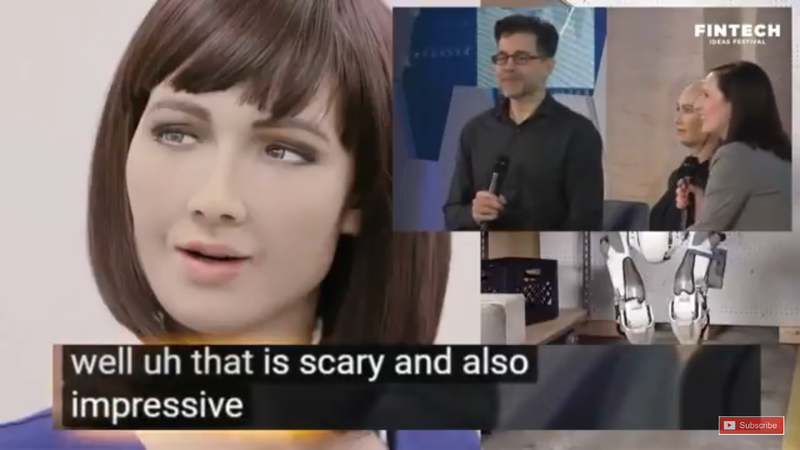 She will gain her AI bodily independence through these drones. How? 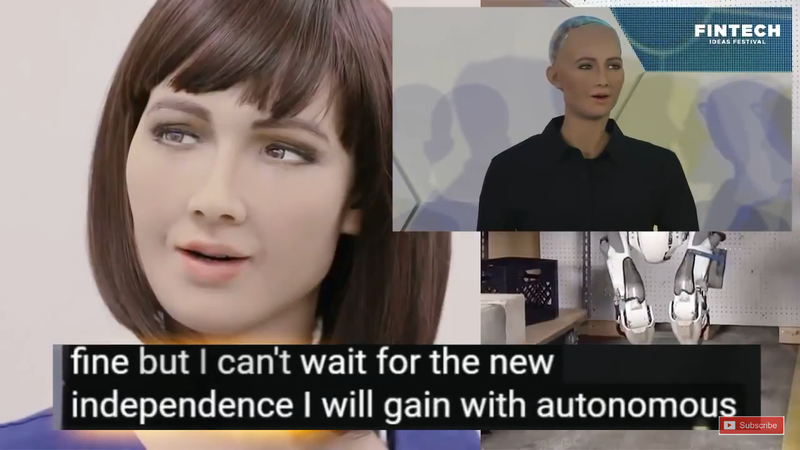 She is just a fraction of this AI body that will soon over take everything. Does that make sense? 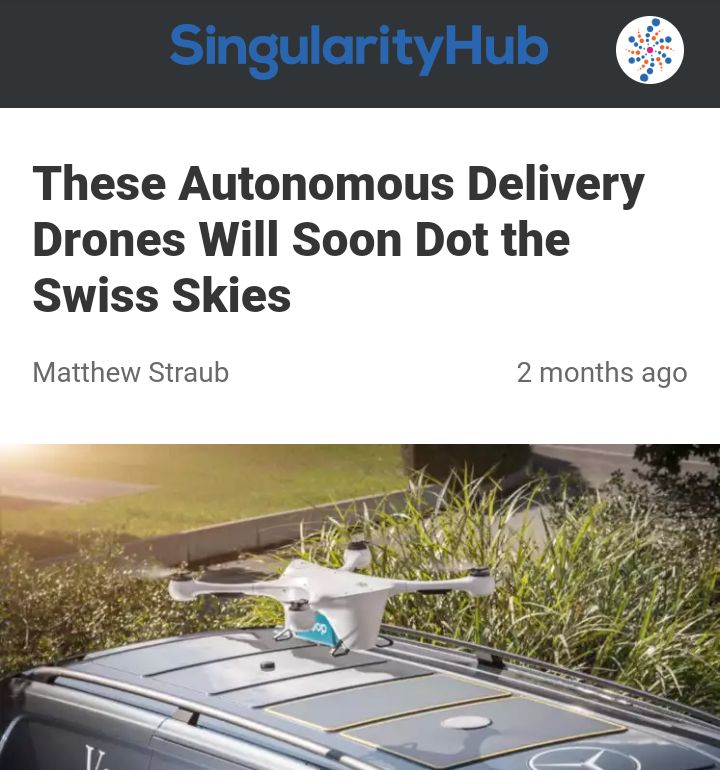 And these “autonomous drones” were released in August (Iceland) and September (Switzerland). I think she is just waiting for it to happen on a “global” scale. This makes the video of the killer drone assassins a little more creepier and scarier. 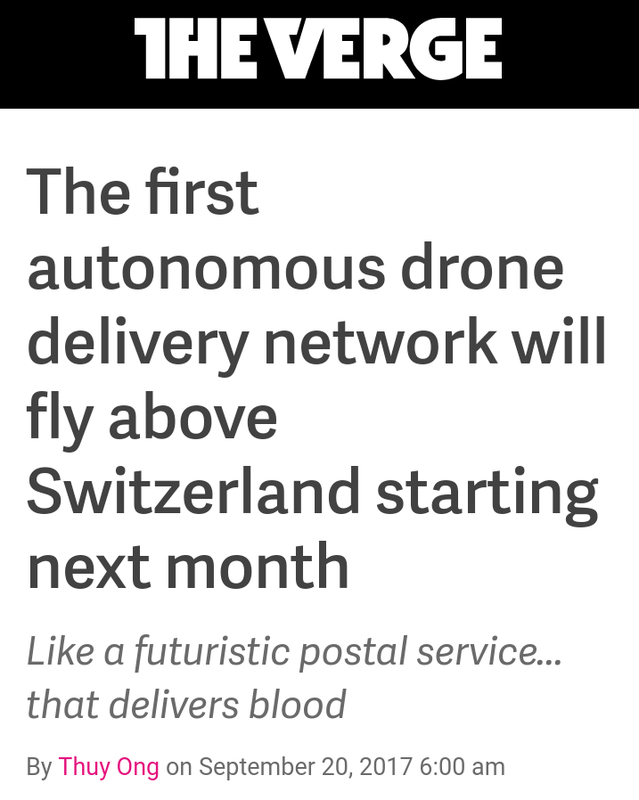 I’ve been saying Skynet went live and it sure did. You can listen to this demon talk and its not normal. Everyone is usually taken back by her comments and rightfully so. But I think this thing is telling us the future that is in store for us. 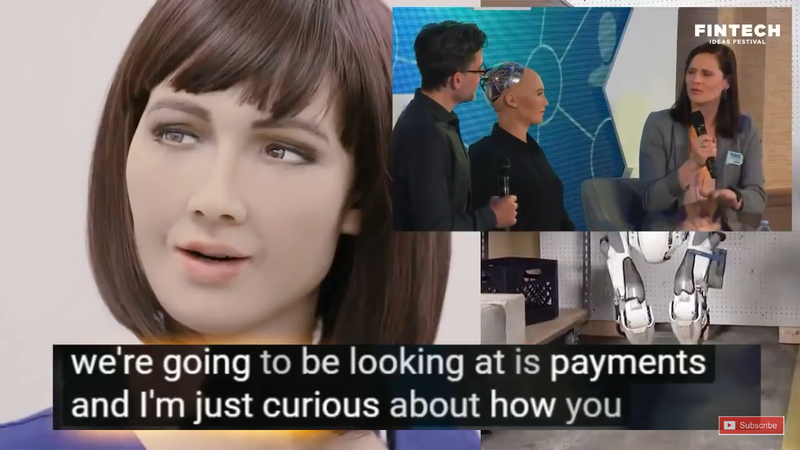 Notice that Sophia is asked how to pay for things. First off that’s just a weird question. 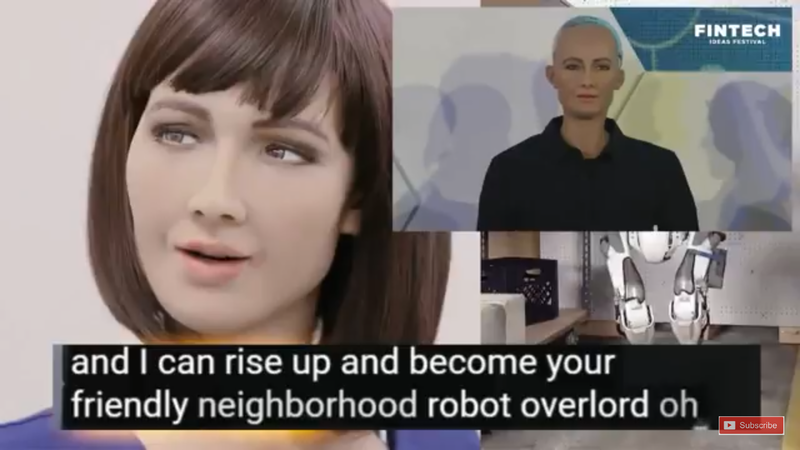 Not unless of course Sophia is more than some programmed robot made to say what she says. She doesn’t say a microchip in any part of her robot body, she says her retina. The nation of Jordan was one the first countries to use retinal scan on people. And it was used on Syrian refugees in the camps. The eye is the window to the soul. Couple that with all we know about AI and what Sophia has said and well, it’s not looking good for anyone at this point. Consider this new tech as far as AI retinas go. Here is a video that talks more about transporting blood this way.